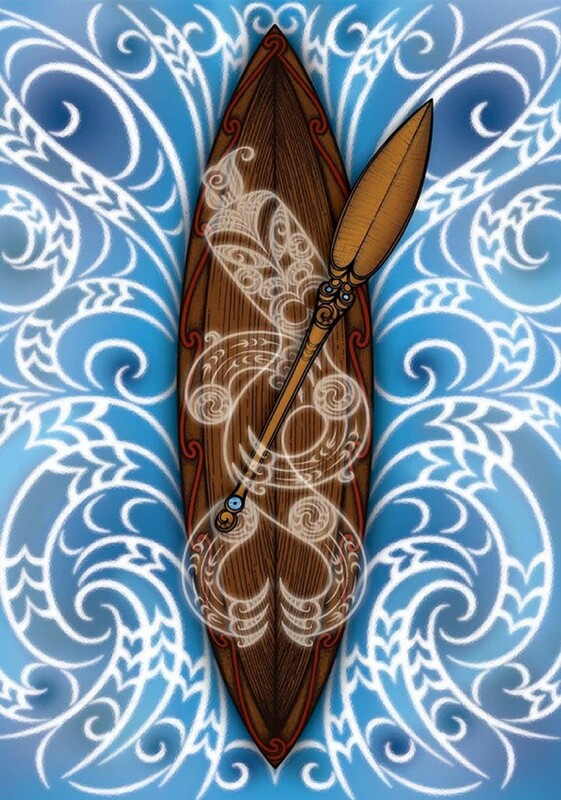 The Year 10 modules, Ngā mahi a ngā tūpuna, Careers of our ancestors, use cultural examples to explore how interests, values and aptitude influence career choices. Rangatahi are encouraged to reflect on the waka journeys of their ancestors and how that relates to their own career journey. These modules have been designed to be delivered as a three-hour programme, or seven consecutive 20-30 minute lessons. Each lesson contains key messages aligned to the career management competencies for Years 9-10. These key messages are delivered through a range of activities, including group and class discussions, games, a video presentation, problem solving and short written exercises that finish with the completion of a career plan. Note: A password is required to access each of the resources below. You should have been provided this password. For questions or queries please contact us.